If you’re planning to travel with your laptop, it is essential to carry along a travel adapter because you just never know where you may need to juice up your device. A travel adapter is a device that helps you plug in and power electrical, and/or electronic devices. Today, however, travel adapters are no longer ‘plug and use’. You need to know how to safely charge your device while you’re out there, so there are factors to consider about travel adapters before you pack it away in your suitcase. Adapters work differently in different locations across the world, so it is important to know where you’re traveling to because of the varying voltage requirements, and outlet shapes for each country. If you’ll be staying at a hotel, most of these provide built-in wiring so you may not need an adapter, but always ask before you get there. Either way, it’s always good to carry your own. There are units that double up as adapters or converters, so you need to know which one you want to carry along on your trip. If you are traveling from a lower voltage to a higher voltage destination – or vice versa – you’ll need a voltage converter so that you don’t fry your laptop. Most electrical devices have heating elements which means they have high wattage. Check on your laptop’s wattage by looking at the back part of your laptop’s adapter brick next to the ‘Input’ label. Most laptops are dual voltage so you’ll find a label that reads ‘100/240V’. This will help you determine what kind of travel adapter you need to buy for your laptop. Some travel adapters may be bulky and difficult to pack with your other luggage, so you need to check on size and weight. Weight is also important as it contributes to your overall load. 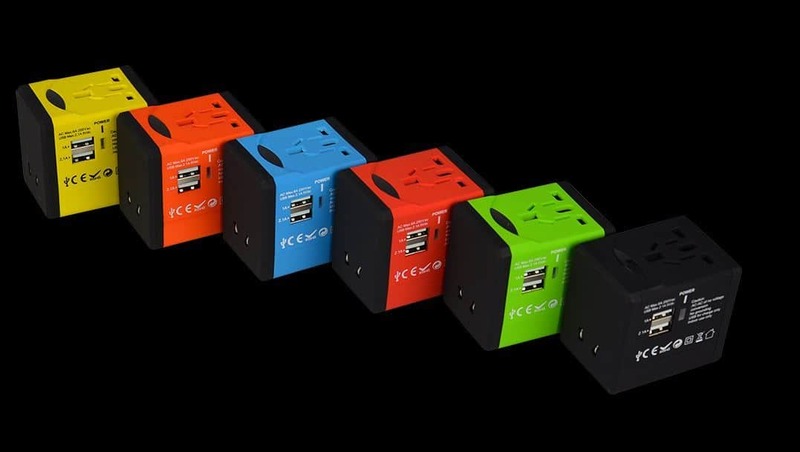 These days travel adapters come in different colors, so if you find a travel adapter suitable for your laptop with various color options, go ahead and add some pop to your laptop’s accessories. Most travel adapters are affordable but you definitely want to check your wallet vis-à-vis the adapter’s features. Without further ado, here are our top picks for the best travel adapters you can buy for your laptop. 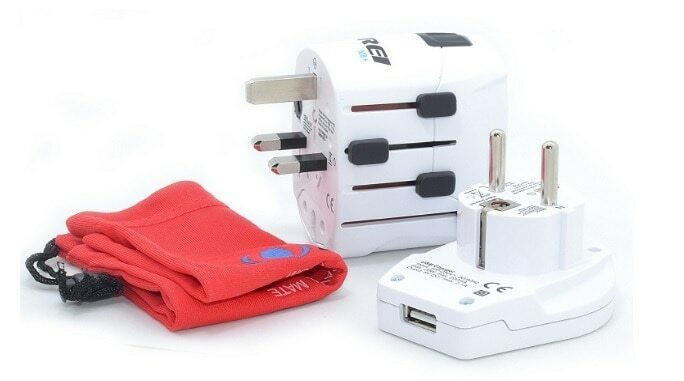 This travel adapter has pop-out prongs that work for different countries, but doesn’t come with USB outlets, so you may not be able to use it with your smart devices. 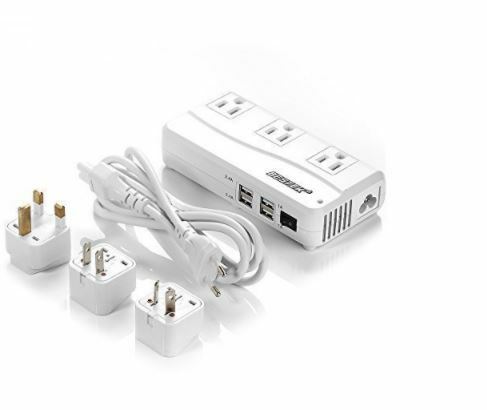 It’s a simple, compact adapter, with one plug outlet that’s compatible for use in the US. This adapter has a salient feature that lets you switch between different plug types by sliding either of the four buttons, then connect your device. Perhaps what makes this an ideal travel adapter is its self-resetting fuse, which trips and blocks power surges and overload, then automatically resets itself. If you’ve ever used an adapter and it blows, you’ll have to replace it, but this adapter saves you that kind of hassle, so you can use it again and again. This adapter also has a sliding mechanism that lets you switch between US, UK, and Australian plug types, and an extra fold-out plug for European power outlets. Unlike Zendure’s self-resetting fuse, the Pors-ela adapter comes with a 6A fuse guarding against overloads, plus a spare fuse in case the other blows. The advantage of having this travel adapter is that it is safe for use with electronic devices that aren’t dual voltage, because it doubles up as a voltage converter. 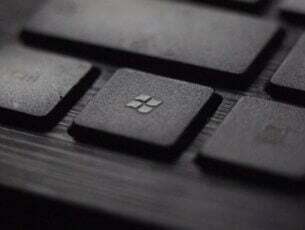 So you can rest assured your devices will be protected from damage. 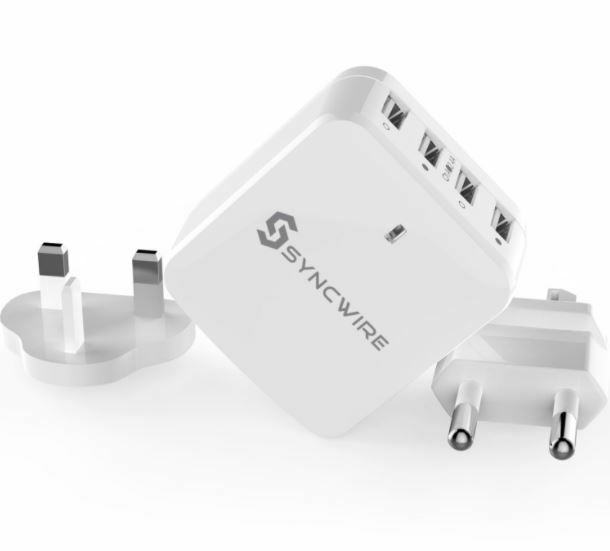 This adapter beats its counterparts as it comes with 3 USB chargers and 4 USB ports, meaning you can connect multiple devices simultaneously. However, most devices are dual voltage, so check your device prior. Either way, this adapter’s voltage converter will still protect your devices from damage. This adapter has everything you need in a travel adapter: good size, great quality, and its suitable for use in many countries. 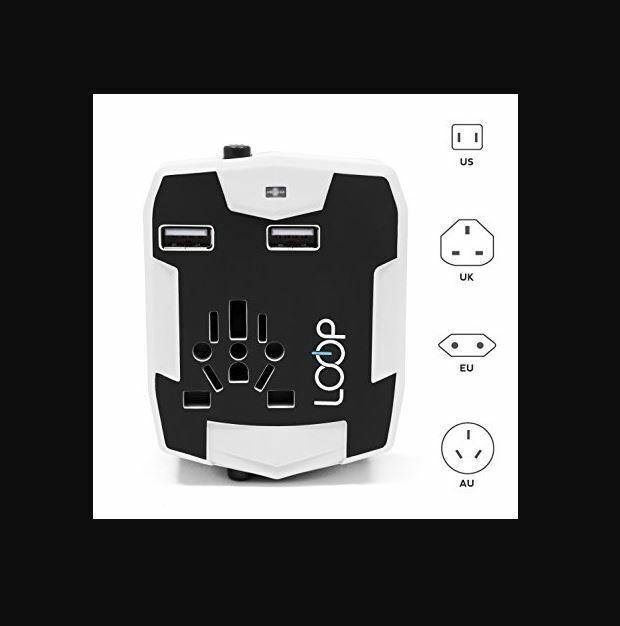 It has dual USB outlets so you can connect other devices (smartphone or tablet) besides your laptop, while its pop-out prongs work in the US, UK, Europe, Canada and Australia. However, always check your country’s compatibility before you buy an adapter. 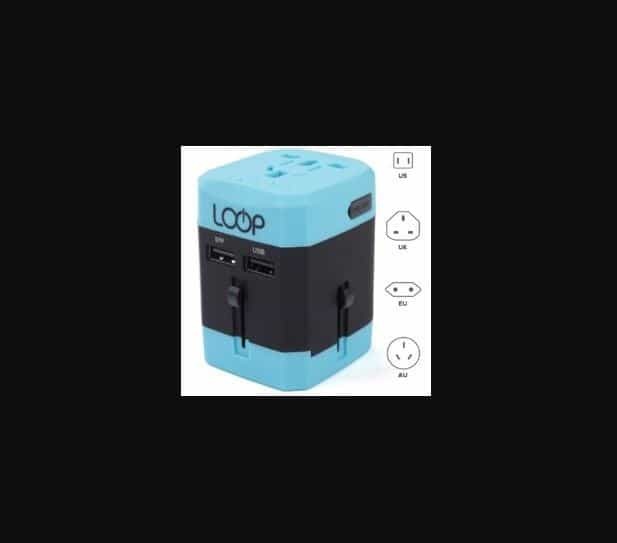 Buy the Loop World Travel Adapter from LOOP Electronics. This travel adapter not only caters for your power needs in a different country, but comes with a power bank. This may sound a little over the top but it’s actually to your advantage. If you have multiple devices, sometimes the charging slows down when they’re all connected to the adapter, so the power bank offers some extra power – more like an extra crutch. 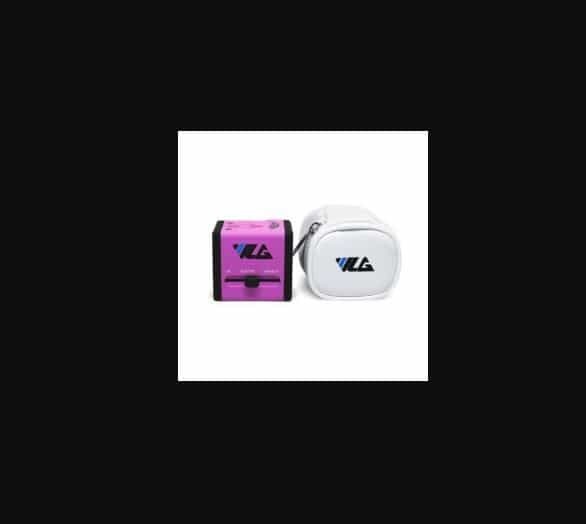 This is a cute travel adapter that comes in various colors and its own little carrying case, so you can pack it away knowing you’ll find it easily, and it won’t be damaged in your bag or suitcase. 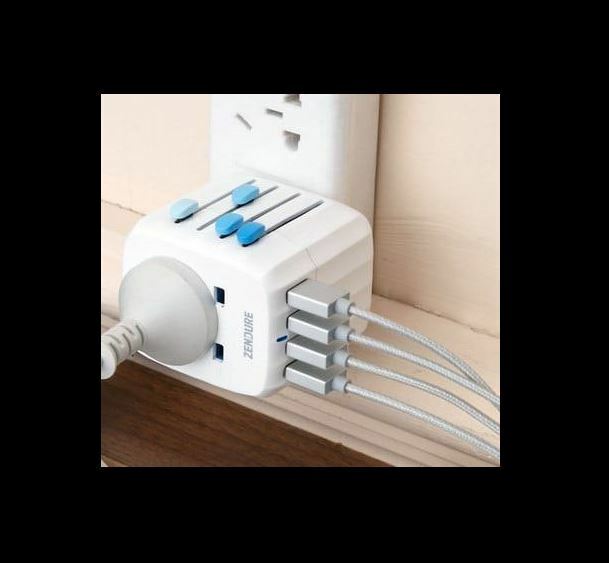 Being a universal travel adapter, it works in many different countries, and has a plug outlet that accommodates the US. Unlike the Insten adapter, this one comes with dual USB outlets that allow you to charge your smart devices like your phone, tablet or IPad. 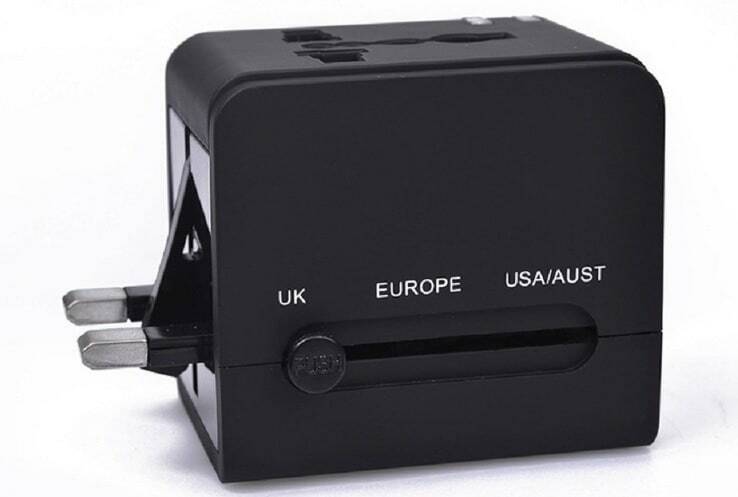 This travel adapter is designed for travelers who want multiple adapter types for different countries beyond those covered by a standard universal travel adapter. 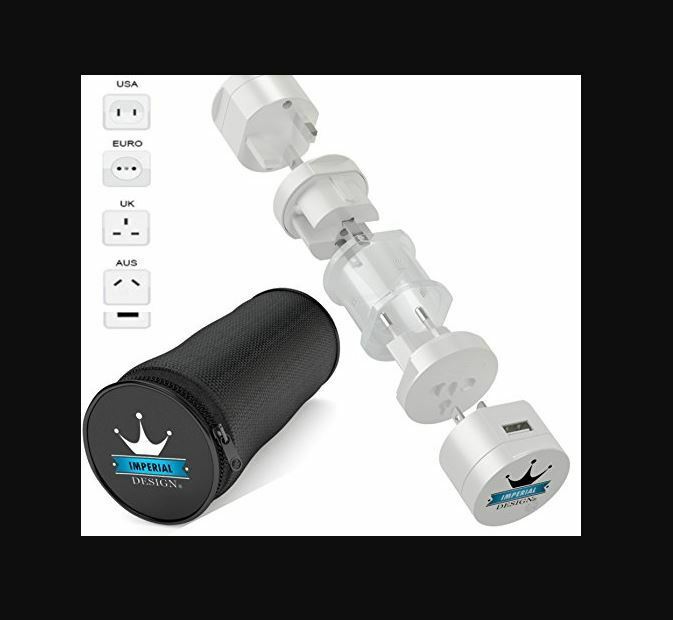 It comes with twelve different plug adapter pieces, which makes it stand out from its counterparts, and the unique thing about it is its lifetime warranty. 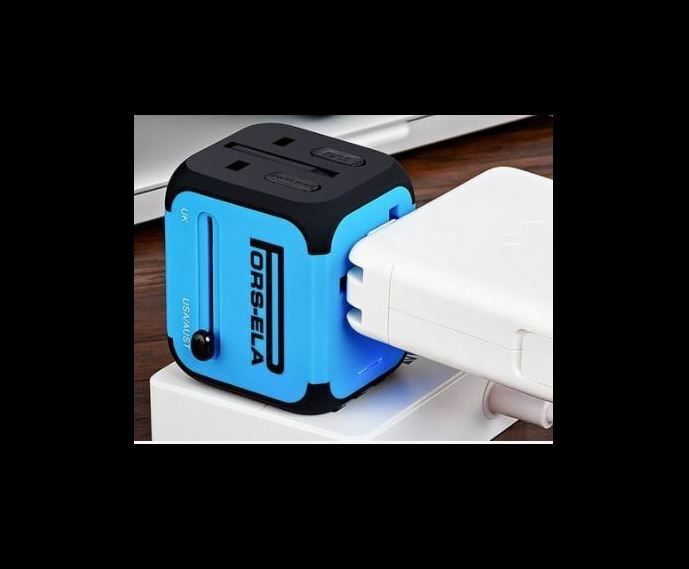 This international travel adapter is designed for any kind of wall socket, and hailed for its fast charging and power surge guard feature, while keeping your device or laptop safe from overcharging and overheating. It is a dual voltage plug adapter so it’s suitable for use with laptops. This adapter has a nickel-plated copper power unit that is resistant to fire, but it isn’t designed for high voltage appliances. It comes with a USB port and LED charge indicator, plus its own carrying pouch for safe carrying. This travel adapter and charger works with laptops and devices, and features 8 pin plugs, 2 USB chargers and an adjustable LED light. Buy it from eBay for $13.99. This adapter fits in any wall socket and comes with USB ports that can charge up to four devices simultaneously. It’s Smart Charging technology and polycarbonate shell allows for optimum charging speeds, while preventing overheating, by adjusting the current output based on the devices plugged in. Note: most travel adapters don’t convert voltage, except for a few that come with voltage converters. This reinforces the need to check the country you’re traveling to so you can choose the right adapter that will protect your laptop from any possible damage. 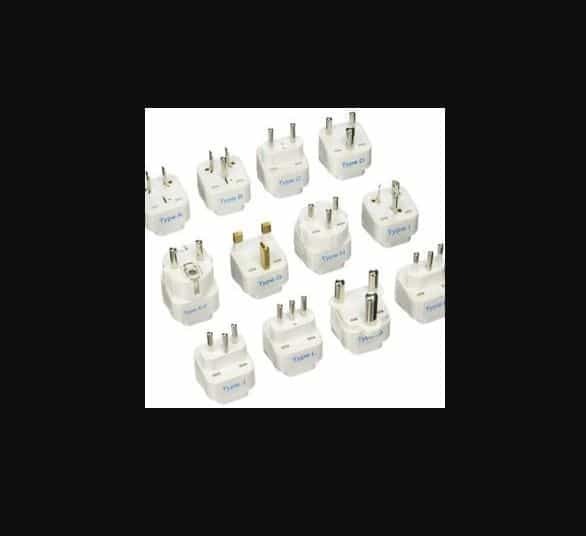 Let us know if any of these travel adapters worked for you on your trip.